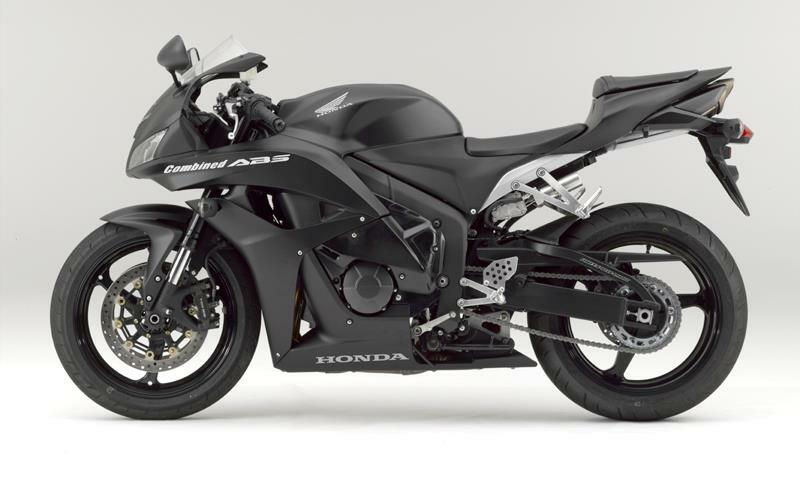 Honda has revealed a CBR600RR with ABS brakes and MCN is due to ride the motorcycle today. The prototype CBR600RR is the first ever supersports motorcycle to feature the ABS that it plans to roll out across all its production machines within the next two years. The CBR600RR is fitted with a completely new brake-by-wire Combined ABS system, which uses a computer control unit to ensure the correct balance of front and rear brake use and also to decide exactly when the ABS should cut in. The system is designed to delay the ABS until until the last possible moment, to make it as unobtrusive as possible. MCN's Trevor Franklin is set to test ride the prototype today. Keep an eye on www.motorcyclenews.com for his first impressions of the system.